POA is an abbreviation for Power of Attorney. The power and authority on an account ends as soon as the owner of the account is deceased. This means the bank can no longer provide a POA with any information on the account, nor can any money be taken out of the account when an owner is deceased. POD is the abbreviation for Payable on Death. A POD designation makes a person the beneficiary on the account. This beneficiary receives ownership of the account upon the original owner’s death, but does not have any access to account information or funds during the owner’s lifetime. Setting up someone as a POD on an account is essentially gifting the account to them upon the account holder’s death. POD designation is revocable during an account owner’s lifetime. The owner’s estate is in charge of any issues regarding the legality of POD designation after the owner’s passing. If any concerns arise, they will be pursued by the legally appointed executor or administrator of the estate, if one exists. *Please seek legal counsel for specifics on the type of Power of Attorney your situation requires. 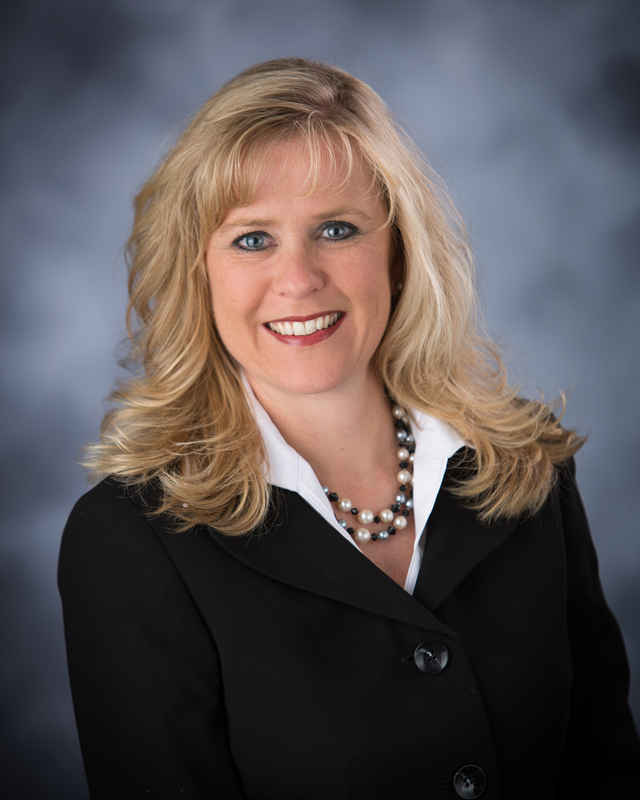 Cornhusker Bank is pleased to announce the addition of Audrie Bates, Relationship Manager, to our team. Audrie is currently located at the 11th and Cornhusker Highway location until completion of the new Cornhusker Bank Center at 84th and O Street, at which time she will relocate to the new location. Audrie’s service as President of the Board of Directors for Lincoln Boys’ Choir, active participation at St. Andrew’s Lutheran Church, and service as co-treasurer of the Lincoln East Softball team are just a few of the ways she displays her commitment to our community.